Onion (Allium cepa L.) finds an important place in every culinary preparation. Peeling and cutting of onion are time consuming process. 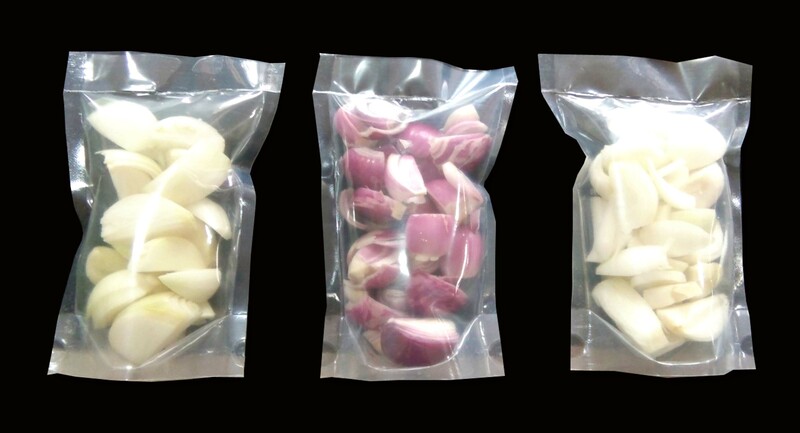 Minimally processed onion is 100 per cent usable and packed ready-to-cook product maintaining flavour and freshness and offering convenience to the end user in preparation of culinary recipes. Presently only ready-to-cook peeled multiplier onion is available in market which has a limited shelf life (2-3 day only). The uniqueness of this process is that pre-treatment developed retains the freshness, flavour and quality for longer time (12 days). This minimally processed onion technology is very much useful for hotels, marriages and other functions, hostels, street fast food vendors and working couples in urban areas.